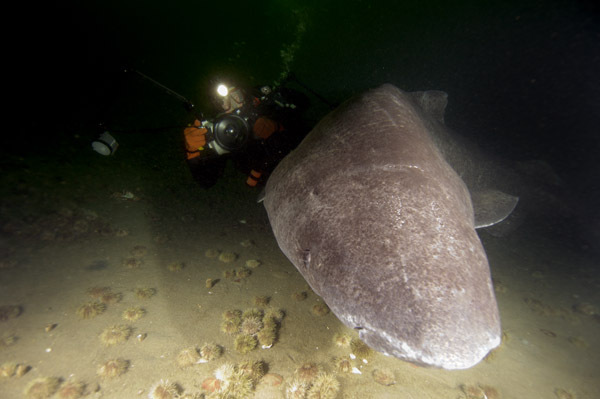 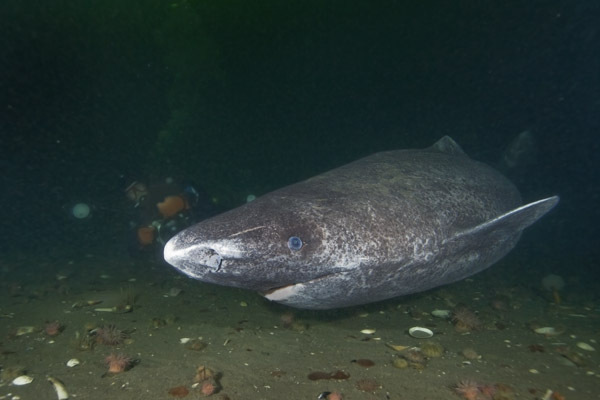 These Greenland Shark pictures are available as commercial files or as archival prints. 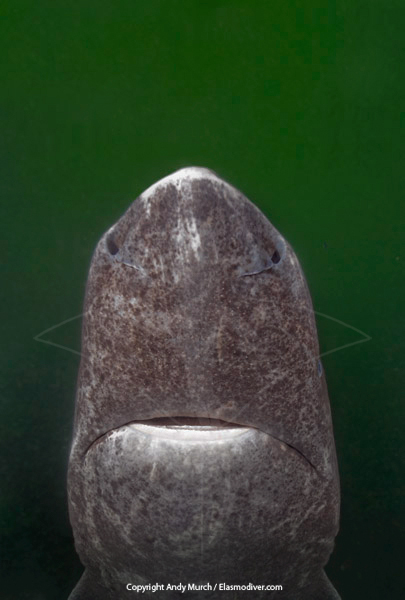 Please email Elasmodiver for commercial rates or go to the archival print page to order prints. 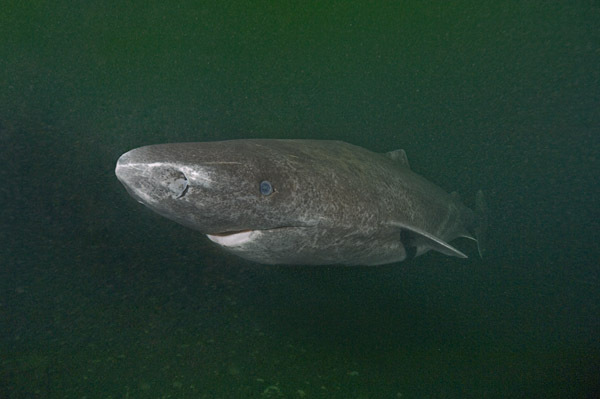 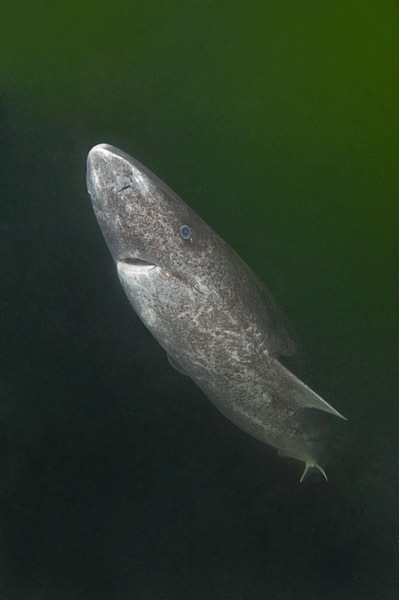 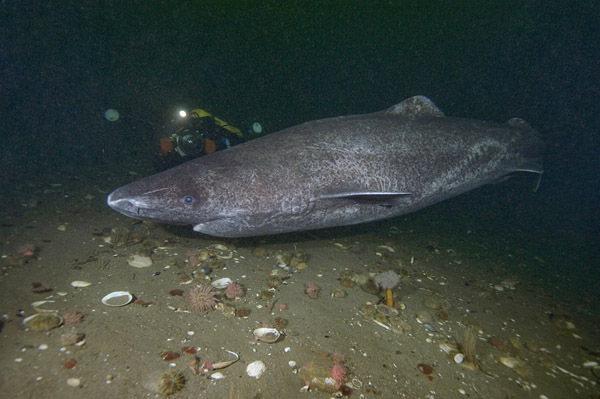 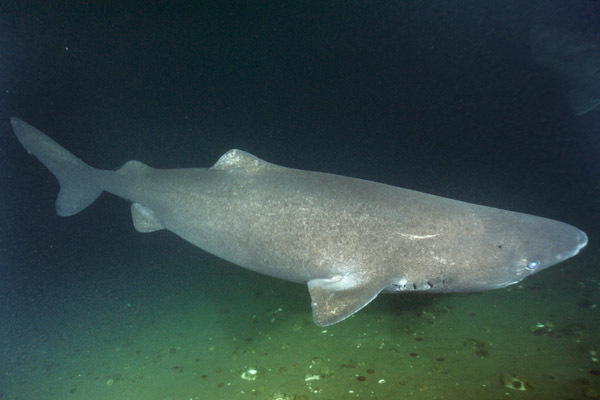 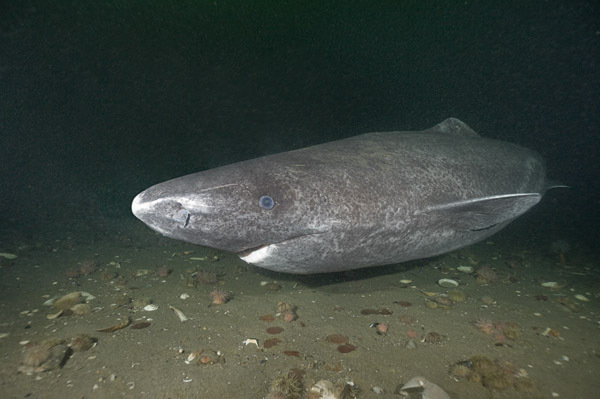 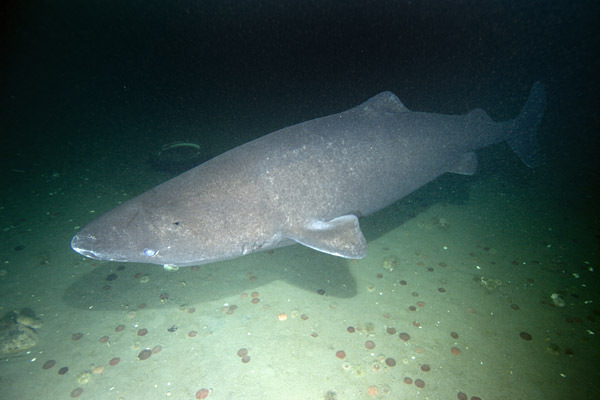 Common Names: Greenland Shark, Slurry Shark, Atlantic Sleeper Shark, Ground Shark.